We are very happy, we have just released new update of BlueWinston with brand new feature – Add custom tag. Is is very useful when you need to use more tags from product XML feed in campaign. You can add more custom tags in part Tag assignment & filters. There is no limit for these new tags. BlueWinston.com is an automated tool for creation of product text ads for Google Search. 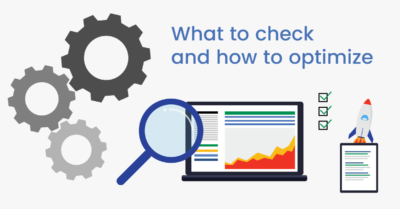 It is both an alternative and a must have addition to regular Google Shopping ads (Product Listing Ads, PLAs). Feed-driven product campaigns account for over 40% of the annual %CTR and displays in Google Search that lead to a successful transaction. Unique technology, innovative approach to keywords and ad creation for each product, group of products and their categories in the eshop, make this tool a number one in the global market. Today, BlueWinston is being used by hundreds of clients in over 50 countries (see testimonials from PPC specialists and merchants). 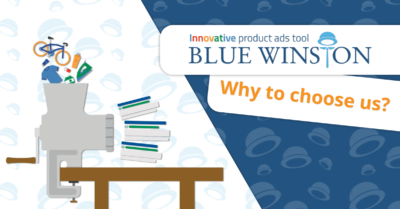 Thanks to BlueWinston.com you do not only automate the creation of ads of your products, but you can also automate their optimization and management thanks to set of automated rules and bidding scripts applied in incredibly short time – every 6 hours! 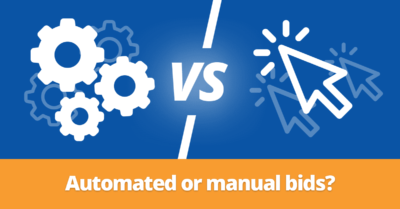 Do you hesitate between automated or manual bids? We compared them for you! 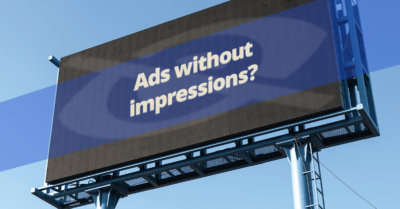 Get the most from expanded text ads! 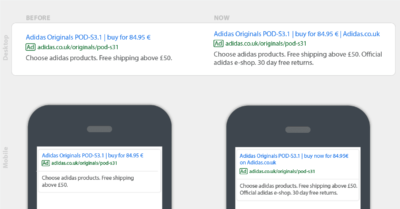 UmenieSveta.sk: How to Automate PPC Campaigns for 350,000 Products? This blog is all about BlueWinston.com app which is for creating, optimizing and retargeting your Product and unique Product-Group campaigns automatically generated from your XML product data feed. We will show you how to create campaigns, how to use all features and of course new functions implemented into BlueWinston.com.